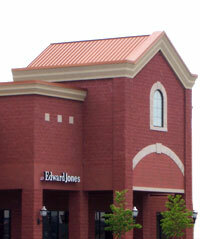 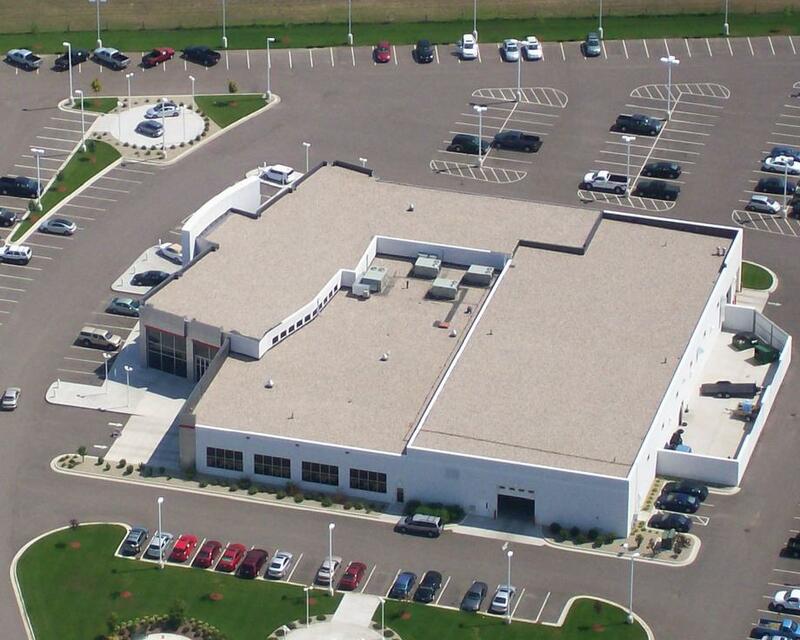 Commercial Roofing, Inc. offers a full array of services for any size customer. 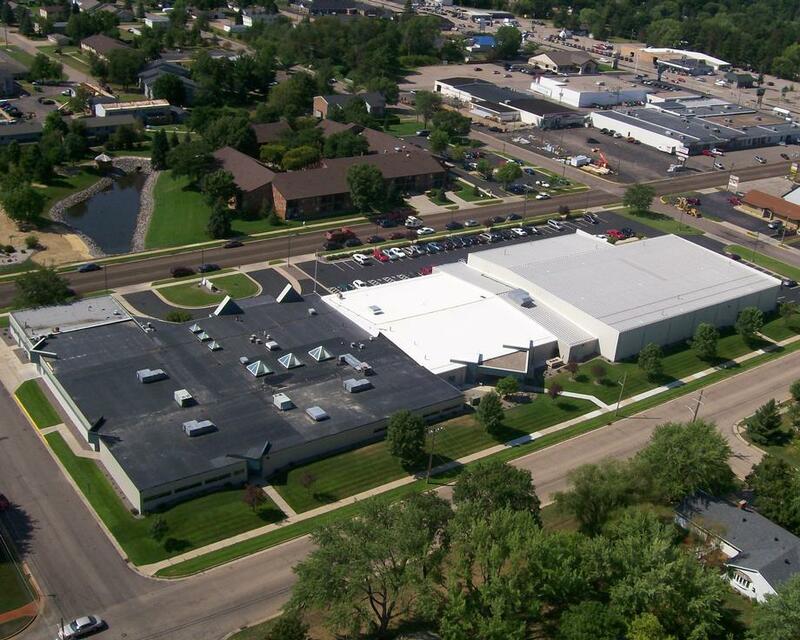 From manufacturing facilities to schools to small businesses, we have a solution for every building. 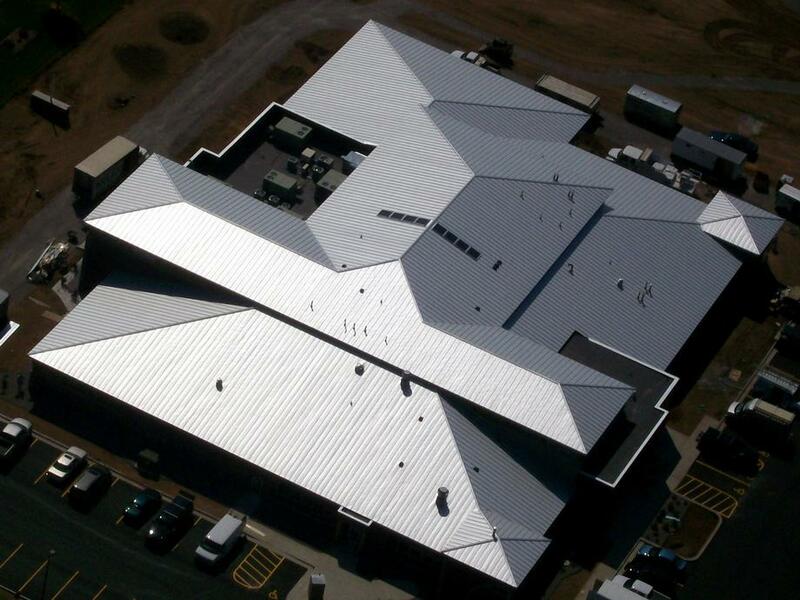 Our services include: New Construction, Preventative Maintenance Programs, Repairs, Re-roofing, Metal Retrofit, Coatings, Waterproofing and Sprayed Polyurethane Foam. 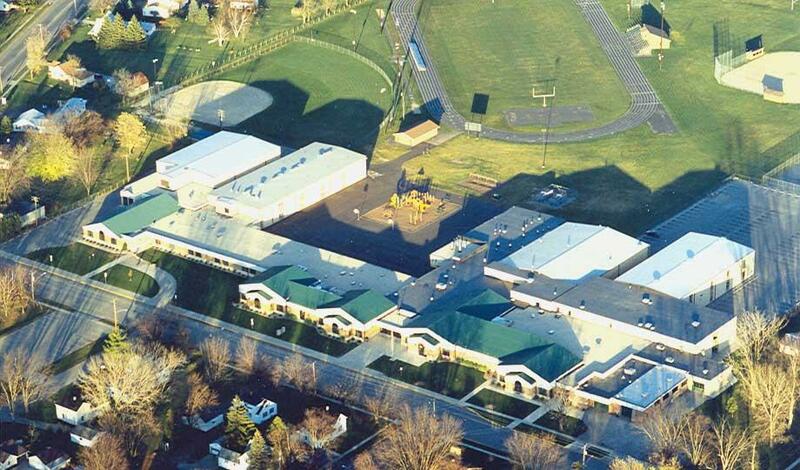 We specialize in single-ply EPDM and TPO roof systems including FleeceBACK, mechanically fastened, ballasted and fully-adhered. 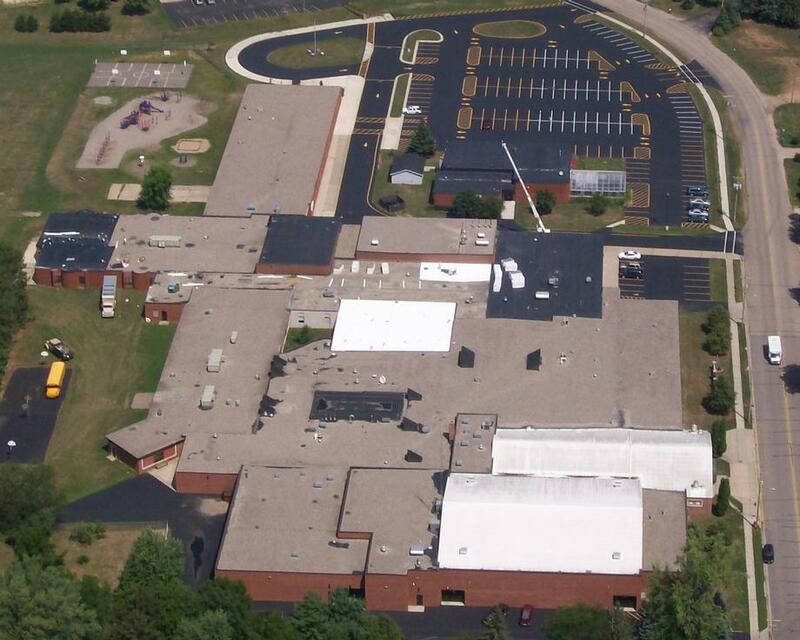 Call Commercial Roofing, Inc. today for your free roof inspection and estimate.